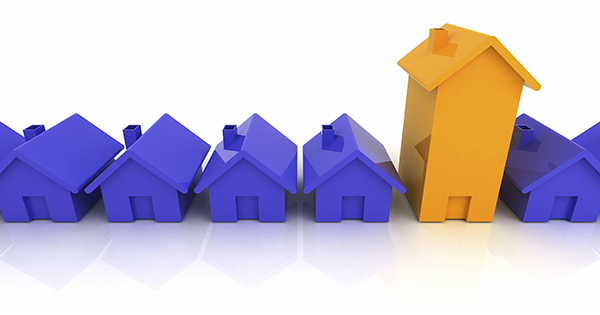 Homeownership Rates: Are they Crashing? The Census recently released their 2014 Homeownership Statistics, and many began to worry that Americans have taken a step back from the notion of homeownership. The national homeownership rate peaked in 2004, representing a 69.2% of Americans who bought vs. rented their primary residence. Many have noticed a decline in rate since then and taken that as a bad sign. 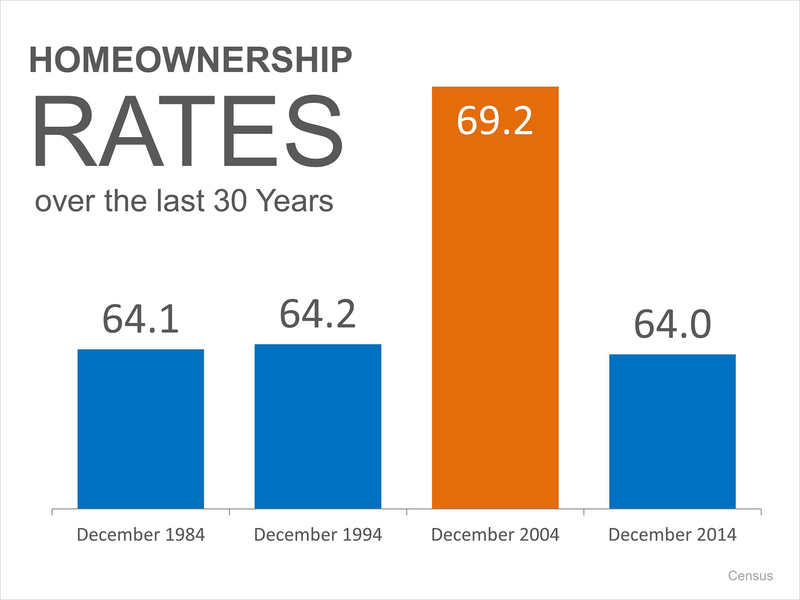 However, if you look at the national rate over the last 30 years (1984-2014), you can see that the current homeownership rate has returned closer to the historic norm. 2014 ended the year with a rate of 64% just under the rate in 1985 and 1995. With interest rates and prices still below where experts predict, evaluate your ability to purchase a home with a local real estate professional.